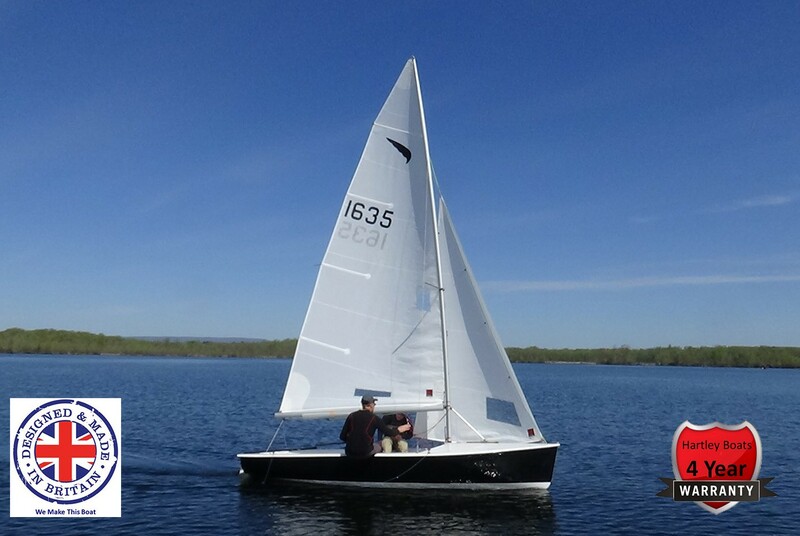 Successfully used for over 50 years as a training and as a racing boat. 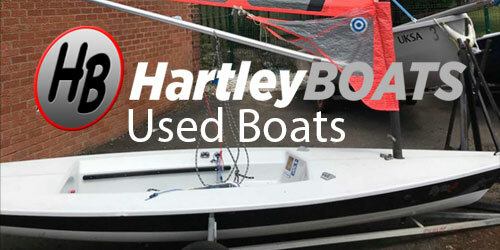 The Hartley Boats team in Derby are proud to continue to support and build the Kestrel class in the UK. The great thing about the Kestrel is that it performs well for almost any crew combination. You don’t have to be little or large to get the most out of your racing (though you can be). 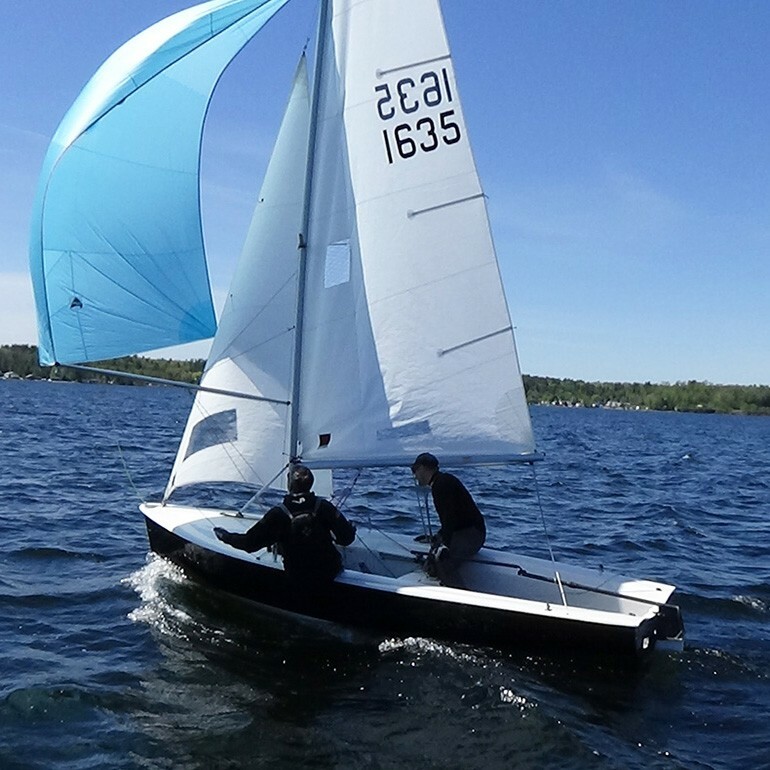 Thoroughbred handling allows Kestrel crew to race in the widest range of conditions and at almost any location. 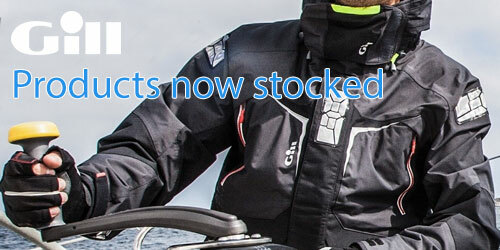 This means more racing and less time spent ashore. The Kestrel Racer is a high quality, hand built, G.R.P. 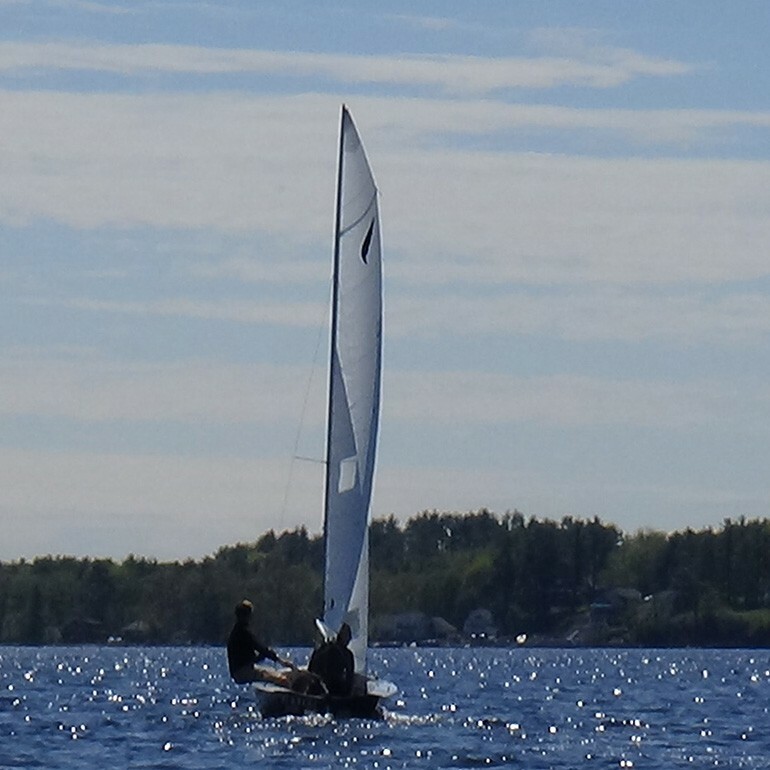 constructed racing dinghy. The high-density foam sandwich construction on both its hull and deck ensures stiffness together with long-term durability. 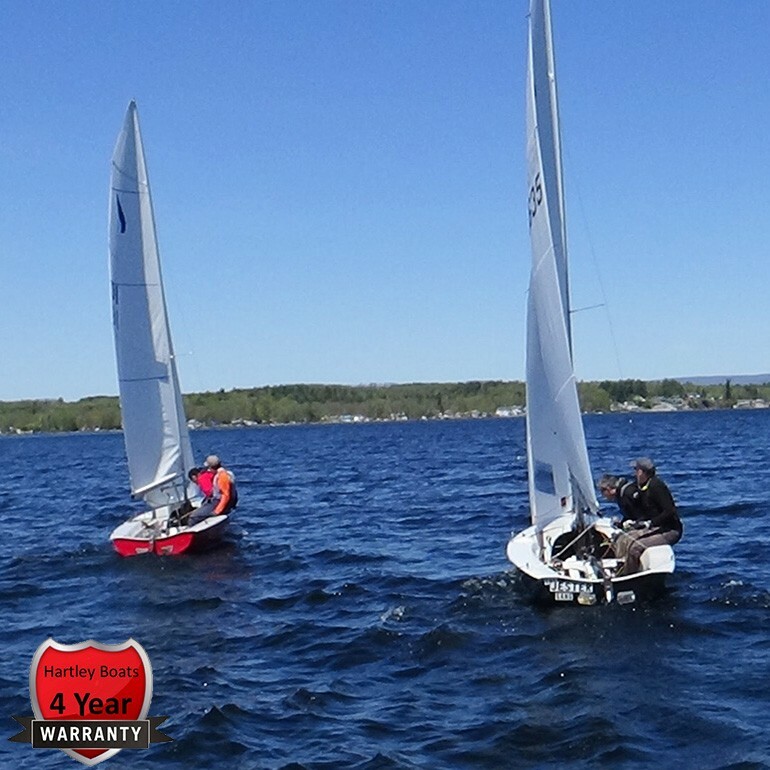 This 15 foot 7-inch racing dinghy has excellent handling characteristics which help to ensure new sailors are soon confident with the boat. With a total hull weight of just 120kg, handling the boat in and out of the water is easy. The Kestrel is not easy to capsize, but should this occur the boat comes upright with very little effort. Water is then extracted through twin bailers. Every Kestrel is hand built by our own Hartley Boats skilled workforce, the result is that every Kestrel is built to high standards and has excellent finishes. Every Kestrel is built to your own exact specification. 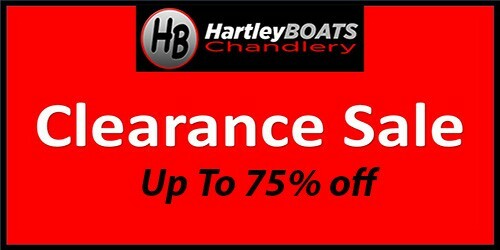 This can start with the choice of hull colours and may include extra reinforcement for training groups or extra location points for cruising storage tie downs. The boat is all glass fibre and polyester resin construction, with un-directional glass cloth and with internal stiffening ribbed structure, accidents, bumps, and damages are easy to repair when using glass fibre construction and most importantly are hard wearing and will give longevity to the boat. Over 60 years of proven history. 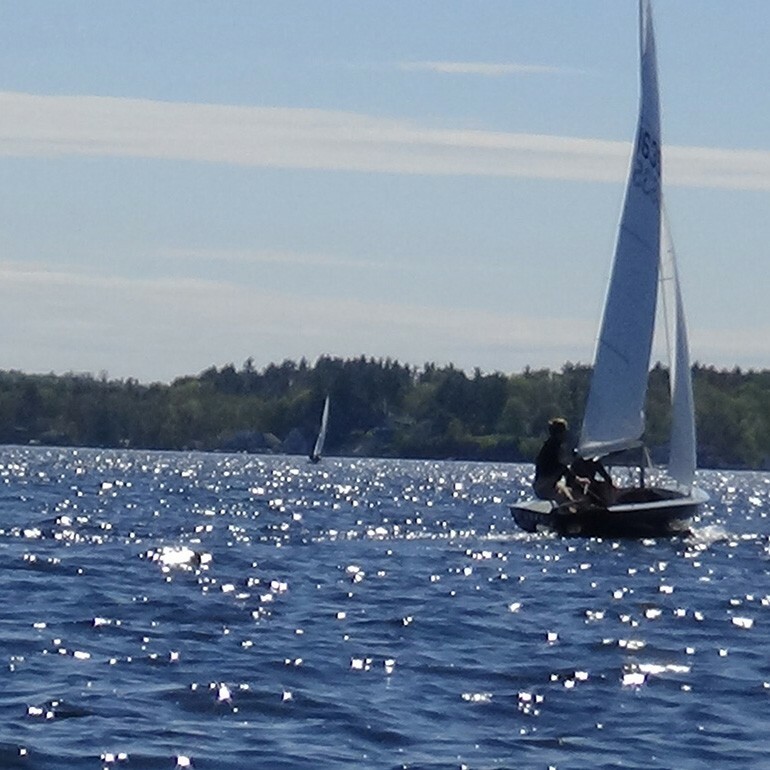 Ideal for sailing inland on water or sea. Easy to handle in or out of the water. Takes up to 3 people.